I've photographed many families lately! I do adore my families, but I'm also a wedding photographer. My last wedding was November 4th, and I've had all families since then. 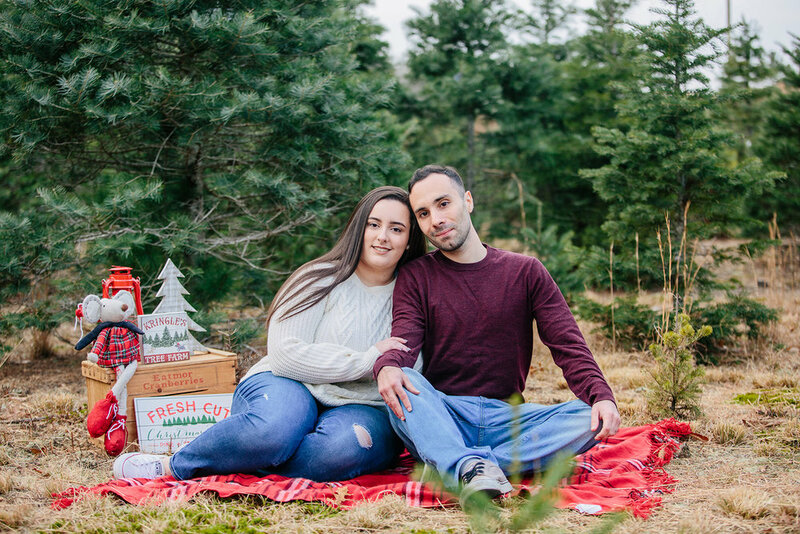 I was thrilled when couple Courtney and Antonio signed up for my Christmas Tree Farm Minis. 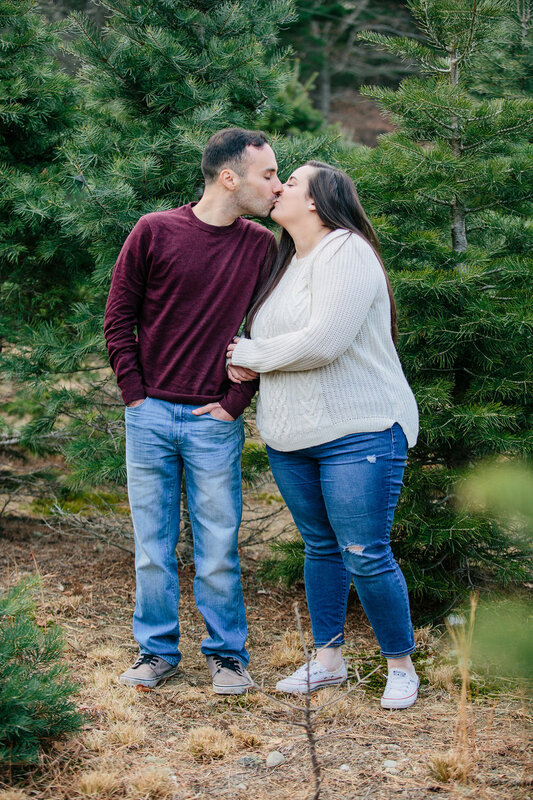 I rarely get couples for these minis, but I adore when they do as it's so fun! 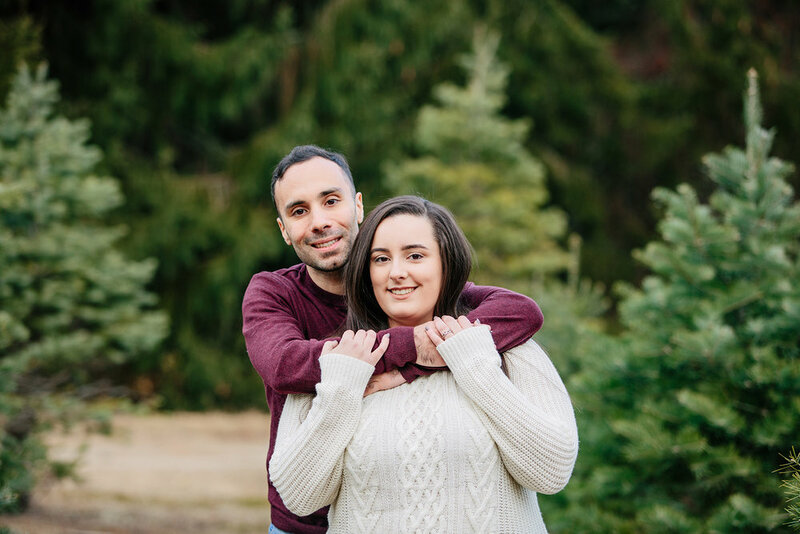 It offers a fun little shoot for you and your significant other. 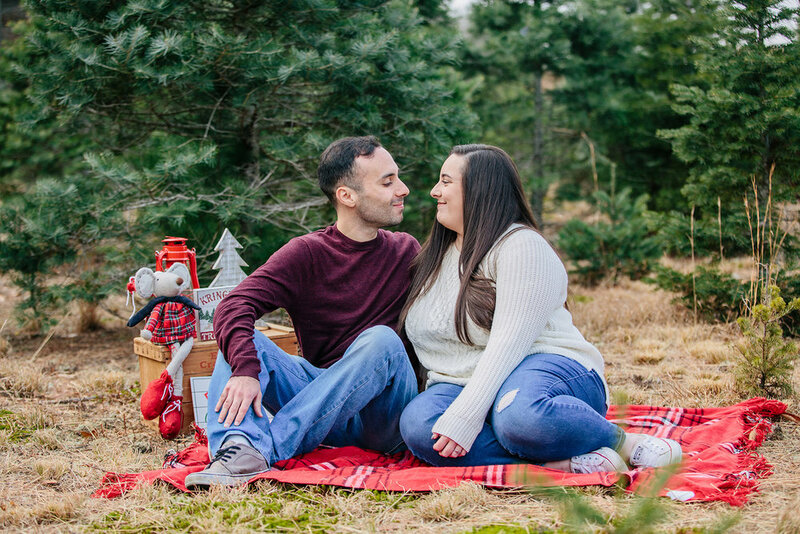 When this be for Christmas cards, engagement photos or just for fun! 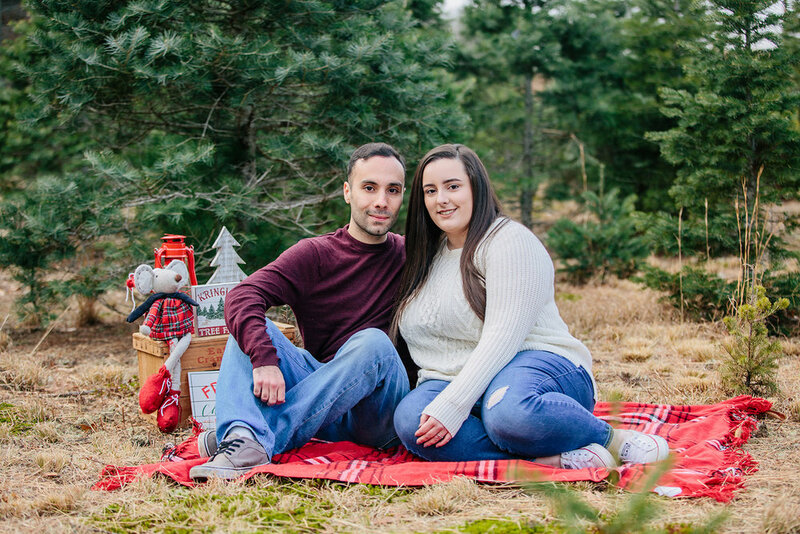 Courtney and Antonio recently purchased their first home and said they had never had any professional photos taken and would love some to display! I thought this was a terrific idea! 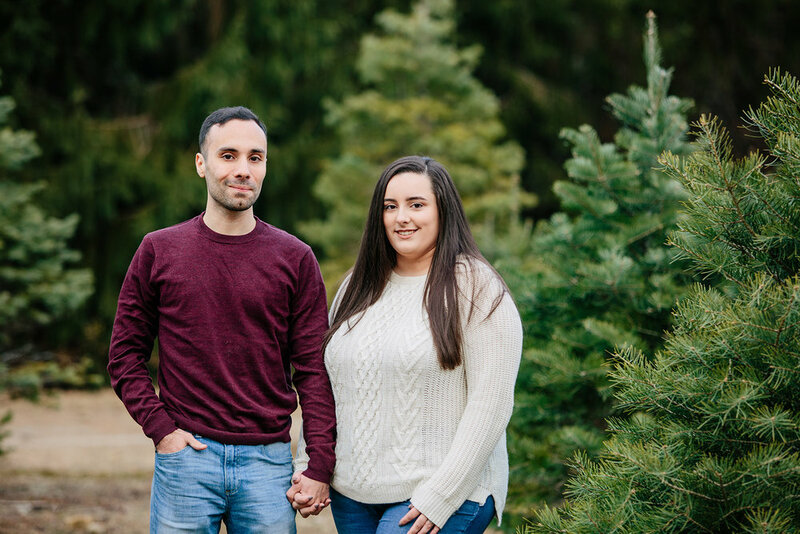 I had so much fun photographing Courtney and Antonio in the tree farm. They were just too adorable, and I was able to capture so many great poses with them. Here are some of my favorite photos from their session. I hope you enjoy them!